They say having a good chin is genetics. Some people have a jaw or iron and others have one made of glass. 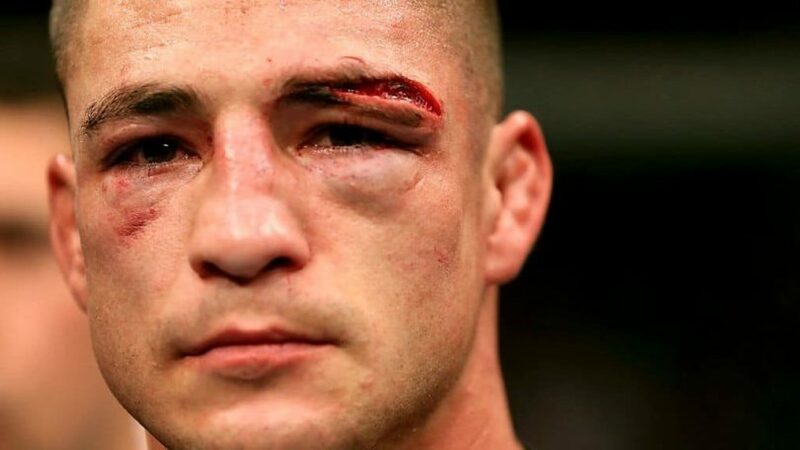 However Diego Sanchez has other things on his mind. He seems to have a crazy face contraption that he believes will help him if he eats shots to the face. Check it out.